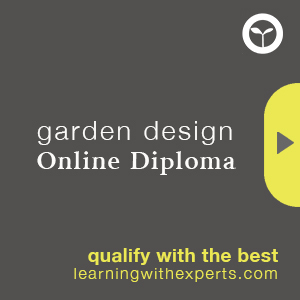 Can you learning the art of planting online? What is happening to our tree-scapes? 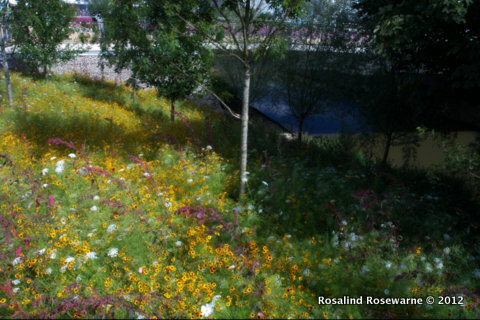 Have you seen the Olympic-scapes? Olympic-Scapes? 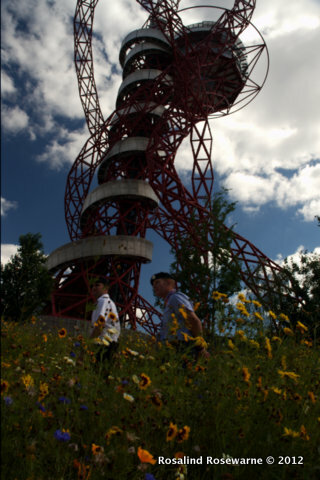 well the Olympic Landscapes of course! The Games were not the only draw for this summers BIG event in the East of the city of London. 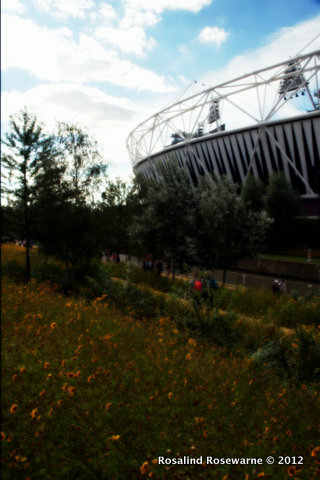 I suspect Mr Coe et al have a set of 3 landscape and planting genius to thank for the sell out sales to the Olympic Park this summer. Not only were the flocks of folk thronging to see the Olympians and Para-Olympians strut their stuff and give their all but many, many, MANY of us went to see the planting, just that nothing else! Me included. This week the Garden Museum offered a lecture by the Horticultural and Planting Geniuses responsible discussing, in depth, the ins and outs of actually designing and delivering such a project. Nigel Dunnett, James Hitchmough, renown professors from Sheffield University’s Department of Landscape and Sarah Price, youthful fine artist and planting designer, spoke about their own involvement and experiences of the project from inspirations through designs and of course negotiating not only Olympian form filling and professional hurdle jumping but the reality of being onsite with the contractors building, planting and actually seeding the gardens. I’ve never heard any of them speak in person before but was unsurprised at the effective and fascinating delivery from both professors, after all they do this to earn a crust! Both 10 minute slots ran over but were filled with so much information that the urge to shoot up a hand and ask for clarity and more information was strong. (That is not the GM way though, questions at the end ONLY!) . Who struck me most pleasingly was Sarah Price. I thoroughly expected not to like her having had a mixed, personal, responses to her recent swathe of publicity, interviews and articles but it just shows me how wrong one can be about someone you see only in a one dimensional media. Her delivery was engaging and delightfully unguarded as she wove the story of her initial involvement and went on to give glimpses of how she is inspired and some of her methods to create on demand. I came away thinking how lucky the team was to have her, her superb visual skills and her ability to translate others (Mr Hargreaves!) wantings into stunning plant-scapes. I’m sure she learned a massive amount from the process, the contractors and the professors but it seems unquestionable that she more than pulled her weight in the team. I visited the park during the Para-Olympics. It was stunning, even though some said it had ‘gone over’ slightly it was still glorious and still golden. I talked to so many other visitors just admiring the plantings and the park itself, non-planty types who were quite awestruck with the simple beauty of it all and rightly so. Now the biggest new park in Europe for 150 years not to mention the UK. The soil had to be completely ‘cleaned’ of industrial contaminants before use, the plants ‘forced’ to flower about a month late (July instead of June), over a 45 hectares planting site if you please, not to mention having approximately 1 flowering season to try it all out and then it has to be RIGHT the next time it flowers, you’ll have to work on a building site, buildings and border will be delivered late so you won’t be able to plant on time and on and on and on. Now as a designer I know that these things happen, it’s part of the job, but on this scale? with the global eyes watching? no wonder Prof. Dunnett said he’d had sleepless nights! The next phase of transition will see the remaining trees and plantings installed before the legacy phase which will no doubt see the Queen Elizabeth Oplympic Park emerge as one of the great public planting sites in the world. It’s hard not to come away feeling a little overwhelmed by this sort of success and a project of this dimension. Asking oneself if one will ever attain such giddy heights and if indeed one wants to? I was left in no doubt that I want to work on projects that stretch my skills and fill me with such AN ENTHUSIASM, even if the learning curves are of quite a steep magnitude. Now to the question of how….